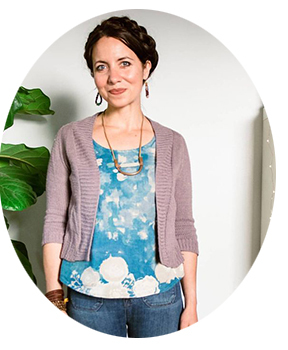 I'm so excited to be in cahoots with the talented Rae Grant - mama, blogger, and author of two children's books: Cooking Fun and Crafting Fun . Stop by Rae's inspiring blog, My Little Hen: Simple Ideas for Childhood Fun, and peruse her archives when you have the chance - you won't be disappointed! Rae sent me copies of her books, and let me tell you - they just make me smile. 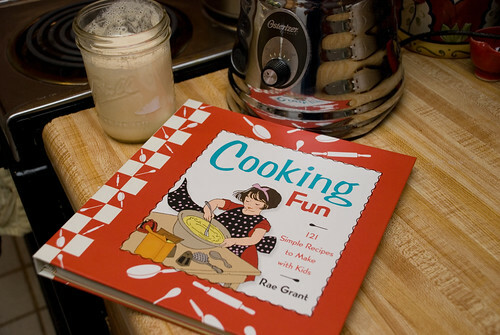 Both Cooking Fun and Crafting Fun are replete with vintage recipes and crafts, and would make excellent gifts for the reading child on your holiday gift list. 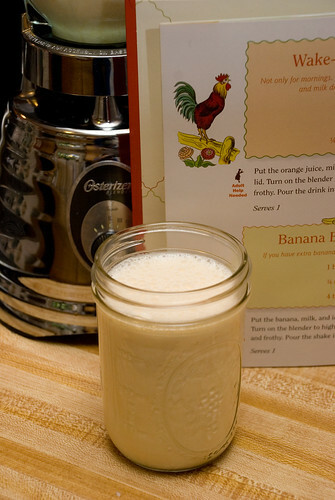 I've had a lot of fun going through the drink recipes, and have become especially enamored with this milk/orange juice/vanilla combo. It's frothy. It's yummy. And it simply belongs in both my recycled jam jar glasses and in my stomach. 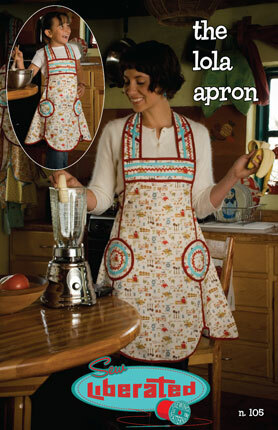 Since nothing goes better with a kid's vintage-inspired cookbook than a vintage-inspired apron, Rae is hosting a giveaway of Cooking Fun and I'm chipping in two Lola Apron patterns! Go over to My Little Hen and leave a comment to enter! P.S. 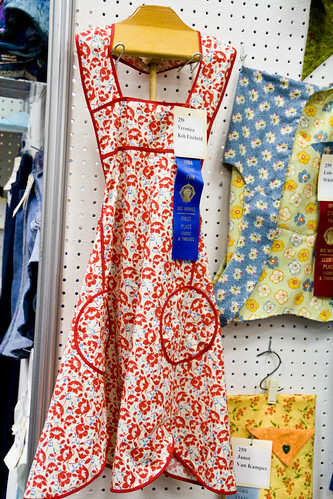 Did you know the Lola Apron won first place at the Iowa State Fair? How cool is that? Back tomorrow with some photos of my nature table and an update on the Holiday Traditions Exchange - Design Fridays will be back next week!